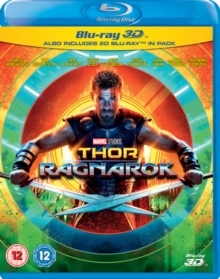 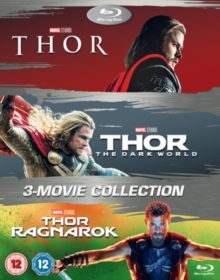 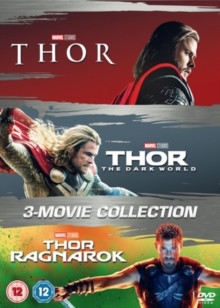 Taika Waititi directs this action adventure sequel which sees Chris Hemsworth reprise his role as the Marvel Comics superhero Thor, based on the mythical Norse God of Thunder. 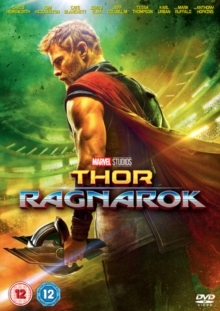 Set after the events of 'Avengers: Age of Ultron' (2015), Thor finds himself imprisoned on the far side of the universe without the use of his famed hammer. 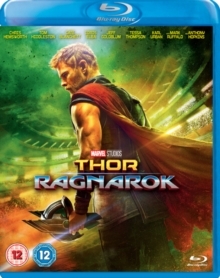 The cast also includes Tom Hiddleston, Benedict Cumberbatch, Idris Elba and Mark Ruffalo.